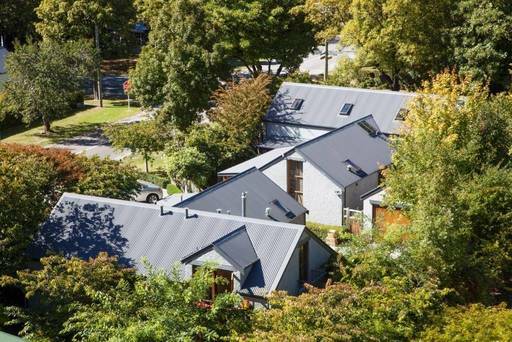 Arrowtown House is located in the most romantic and peaceful area of Queenstown. Only 2 minutes walk from the historic district of Arrowtown, one of New Zealand's most charming neighborhoods. This boutique hotel offers 6 luxury rooms spread around a beautiful garden and a sunny terrace.